Ever tried to understand rally pace notes? That weird language a codriver reads to a driver during a rally race? 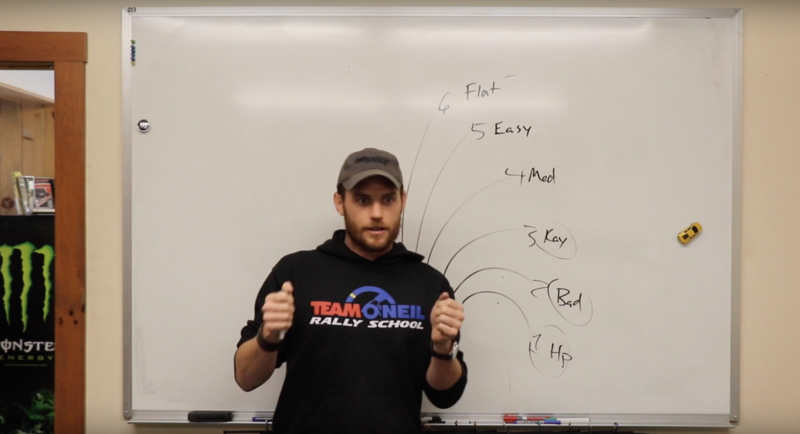 This video from Team Oneil Rally school is your chance. Not only do they go through the basics of pace notes, but they also get into modifying your notes and more advanced concepts. Even if you’ve been doing this for years, you might pick up a quick tip or way of doing things differently.